Paul Anthony is a South Florida based entertainer. 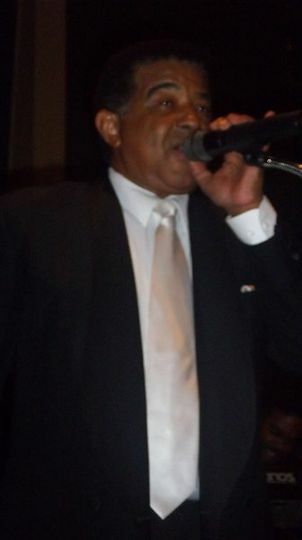 Originally from Jamaica, Paul has been thrilling audiences regularly throughout South Florida for decades. He has played in many different places including night clubs, dinner clubs, corporate parties, grand events and weddings. His stylings are as diverse as South Florida. Paul's vocal range and skill spans the gamut from Sinatra and Michael Buble to reggae, Motown, The Stones, Bruno Mars and Cee Lo Green. He has also performed with the Boca Pops and is known to deliver a stunning pantomime of the Phantom of the Opera. A seasoned professional artist, his vocal talent has taken him to all parts of North America including the US, Canada and the Carribean. Scott Sherman was always the entertainer since very early on. 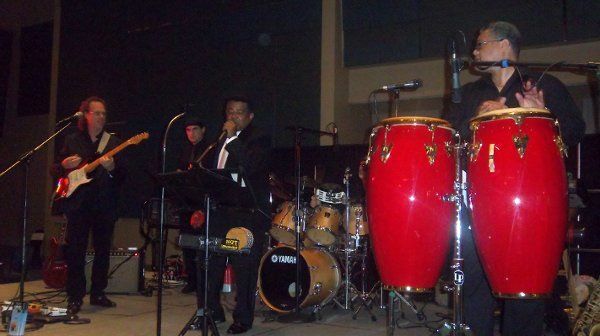 He is co-founder of the well respected and still growing Latin/ Rock "Playeros" band. 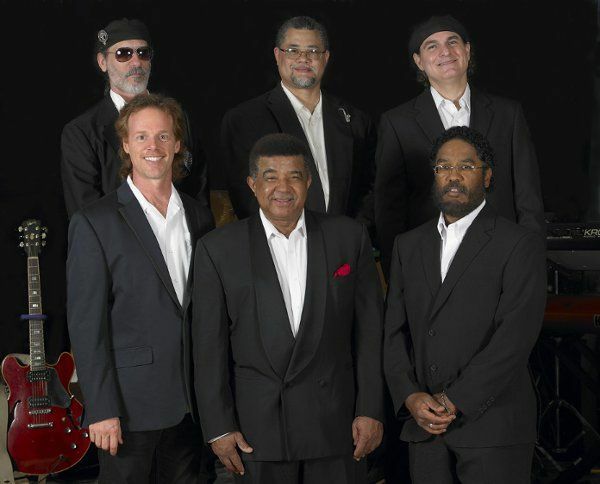 Born in Canada, near Detroit, musically precocious, since age 3, learned styles such as bluegrass and became influenced by The Beatles, Stevie Wonder, The Temptations, John McClaughlin, Jean Luc Ponty, Steely Dan, Motown, Southern Rock and especially Santana. He is philosophically lyrical but music drives his songs of relationships and spirituality. In Canada, he was mentored by its hottest band , the Original Buzzard Band, with Ron McGinn teaching him band production and sound engineering. Scott ultimately became an integral songwiting member. Musical career began in 1968 studying keyboard and then drums in 1970. He played in various drum corps in in the Tri-state New York metropolitan area. Dave took up playing drum set shortly thereafter and played in various bands in the New York area until 1972. He attended the Berklee College of Music studying with Gary Chaffee drummer for The Gary Burton quartet and continued studying and playing in bands up and down the east coast before moving to Florida in 1985. 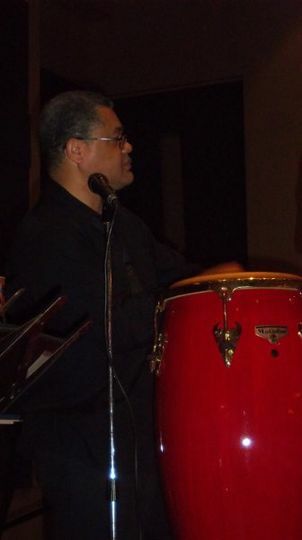 Dave joined the Jackson Bunn Group, a south Florida based contemporary jazz band, in 1995 and recorded the album "Chosen Path" in 1997. 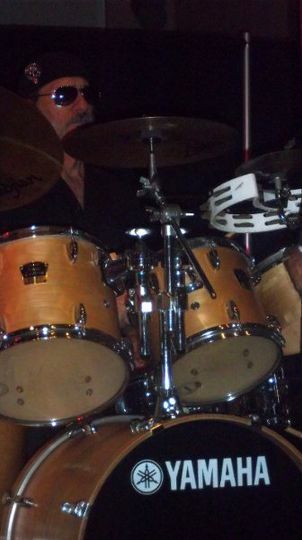 He continued to play drums with them until 2000. 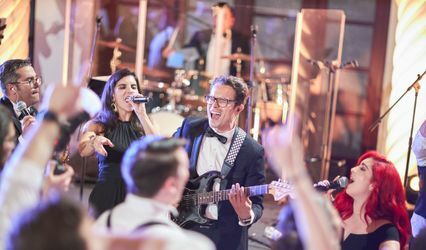 He has also played with such notables as renown jazz guitarist Randy Bernsen, Mitch Farber (current guitarist with Julio Iglesias) and Steve Zerlin (bassist with Ken Navarro). 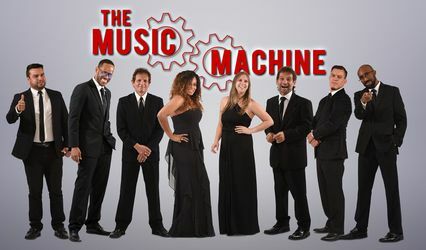 Dave has also been member of the innovative and soulful south Florida Latin jazz rock group "Playeros" for the past 7 years. He also plays piano, guitar, and flute. 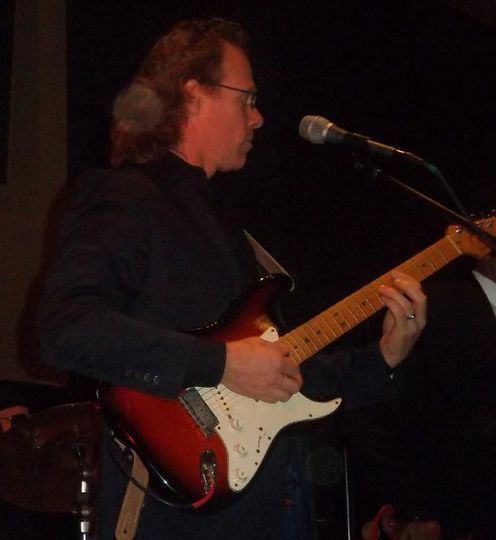 Steve's musical career began in the mid 80s after studying guitar along with theory and composition under the legendary Classical/ Jazz musician Del Staton. He became a music teacher himself shortly thereafter at age 19. 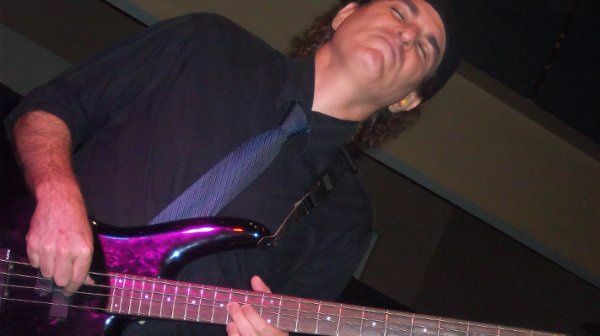 Steve soon took up the bass and has been playing as a freelance studio musician and band sideman ever since - performing with many bands from Florida to California to New York. The music styles that he's performed include Jazz, Classical, Blues, Pop, Country, R&B, Rock, New Age Instrumental, Traditional Irish/Celtic and Symphonic music. Steve also is a Composer of Classical Style Film Score and Incidental music. He also composes original music for ensembles. His prior project for many years was in the local Fort Lauderdale based Irish/rock band Cracklin' Rosie with well-known Irish fiddler, P'araic Keane. 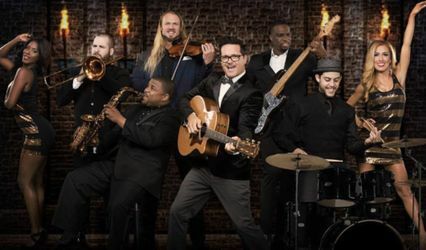 World class, A-list, saxophonist of first call for a variety of bands throughout Florida, from the Keys to Orlando. He has impeccable tone, timing and brilliantly lyrical improvisational skills. He adds percussion and vocals as tools in his prodigious musical toolbox. Born in Key West, FL. As a child Tay showed an uncanny musical ear. Tay took 6 months of lessons and then was weaned on Hendrix, The Beatles, Motown, "The Godfather of Soul" James Brown, Sly and the Family Stone, Kool and the Gang, Led Zepplin, Chicago, Steely Dan, Earth, Wind and Fire, and Stevie Wonder. Tay is also a guitarist. As a teen, Tay co-founded "We the People" with The Varner brothers horn section and bass virtuoso Victor Bradley. "We the People" was a Palm Beach funk-rock-legend. They opened for Isacc Hayes, backed Betty Wright and Jimmy Bo Horne and were tapped to back George and Gwen McCrae for the National #1 song "Rock your Baby." 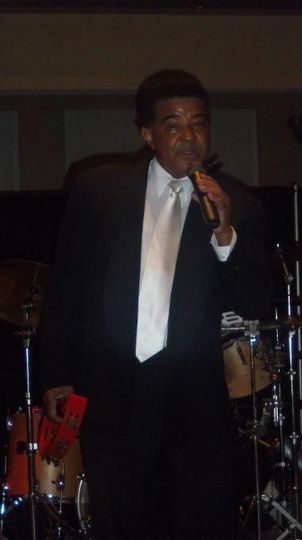 Tay (as sideman in various bands) opened for Mandrill, James Brown, The O' Jays, Stevie Wonder, The Temptations, The Commodores and several other headliners. 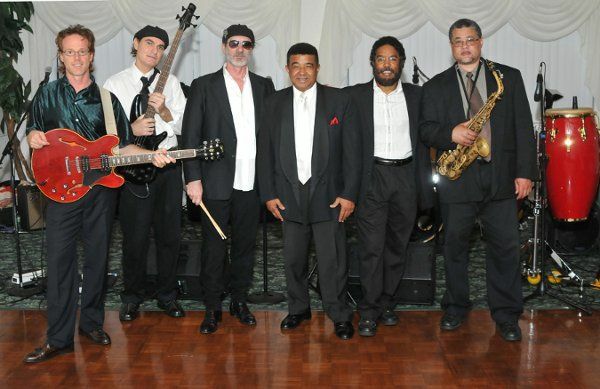 Paul Anthony Band has played many times at the Pavilion Grille in Boca Raton for both regular customers and private events. Band is incredible and will take requests. Great break music. Highly recommended.